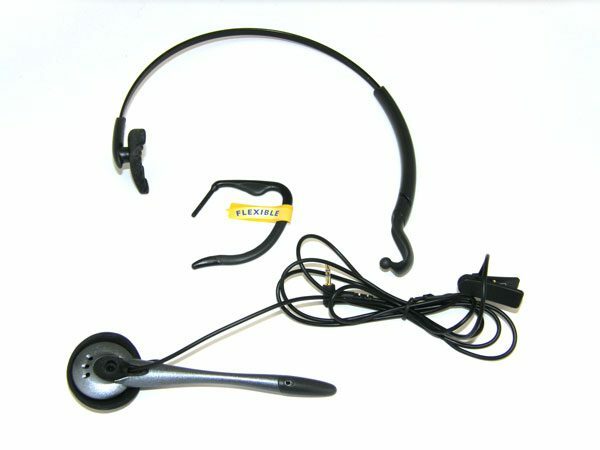 Plantronics CT14 Spare Headset - 81083-01 - Headsets Direct, Inc. I have two Plantronic phones and one earpiece wore out. I only needed the headset so ordered it from your company. It arrived within 5 days and was the exact model and style I ordered.